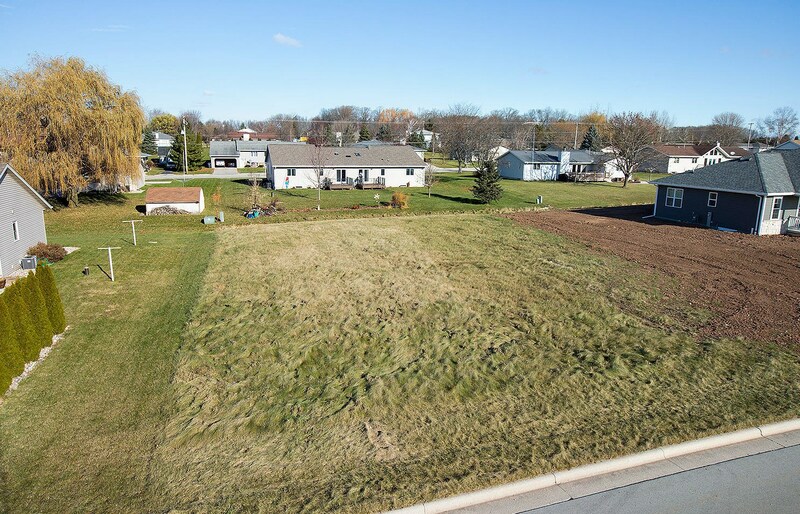 Fantastic Buildable Lot in a Popular Subdivision in Howards Grove. 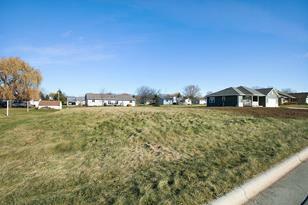 Lot 9 Pine Ridge Avenue measures approximately 100' wide by 122' deep and is 0.28 acres. Bring your plans or allow Posthuma Homes LLC to guide you thru the process. Posthuma Homes LLC is the exclusive builder. 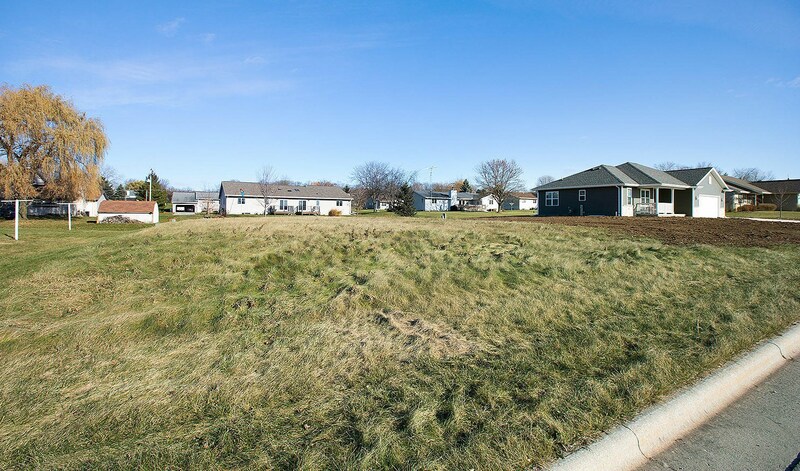 Min Req - 1 Story: 1,500 Sq. Ft.
Min Req - 2 Story: 1,500 Sq. Ft. 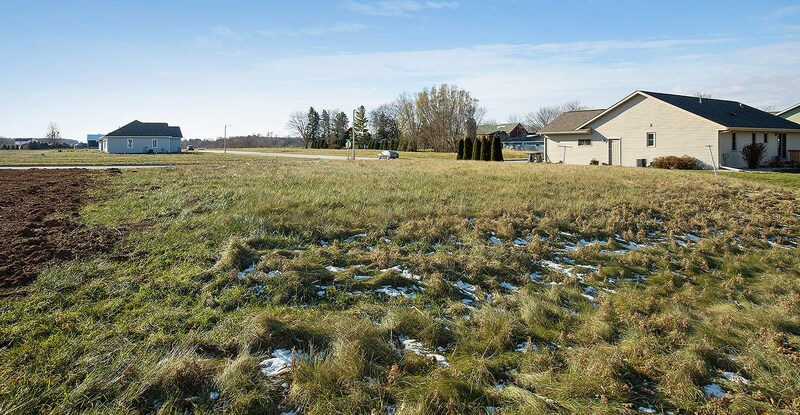 Lot 9 Pine Ridge Ave, Howards Grove, WI 53083 (MLS# 1615128) is a Lots/Land property with a lot size of 0.28 acres. 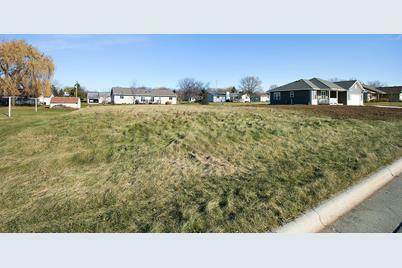 Lot 9 Pine Ridge Ave is currently listed for $24,900 and was received on November 26, 2018. 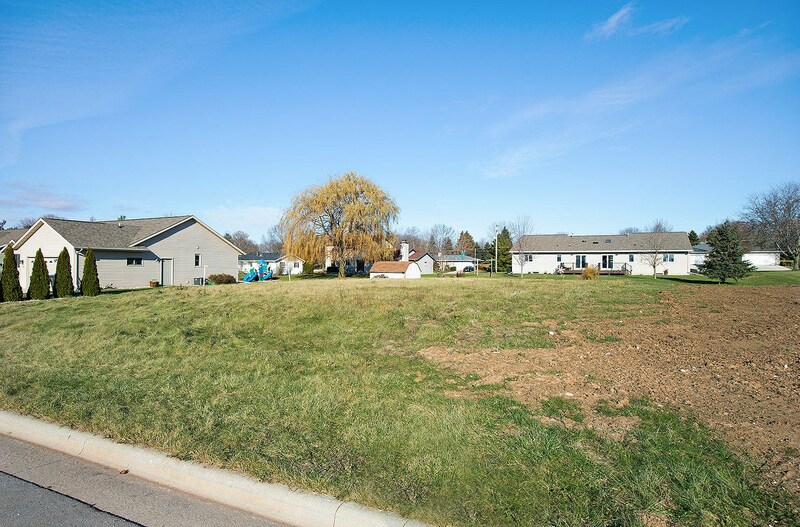 Want to learn more about Lot 9 Pine Ridge Ave? 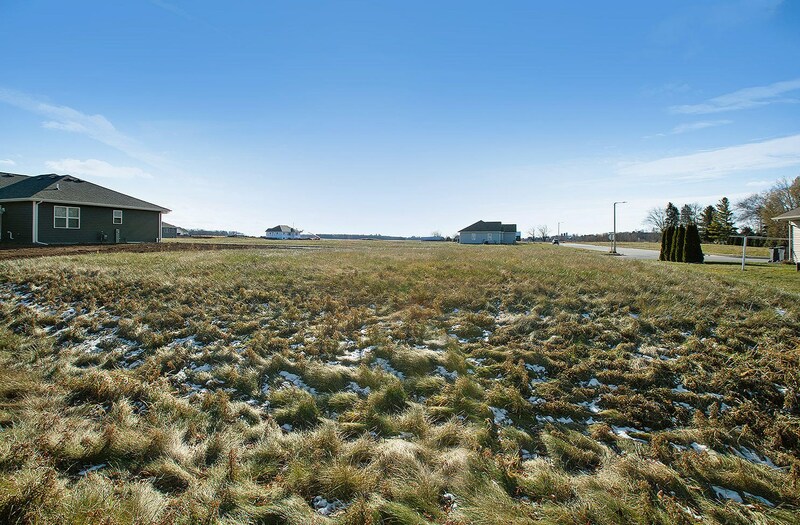 Do you have questions about finding other Lots/Land real estate for sale in Howards Grove? You can browse all Howards Grove real estate or contact a Coldwell Banker agent to request more information.